Feeling... really good about running. After my short run on Monday, I did another mile on Tuesday (just to yoga) and then 3 miles last night. Everything is feeling really good right now. Reading... 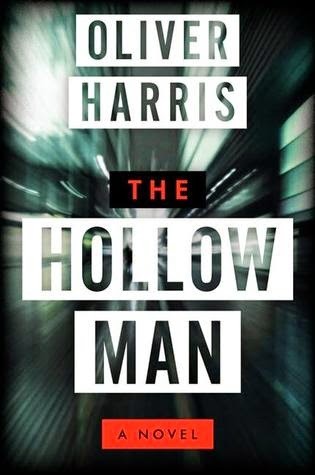 The Hollow Man by Oliver Harris. I picked this up in the Little Free Library in my neighborhood and started it this morning. 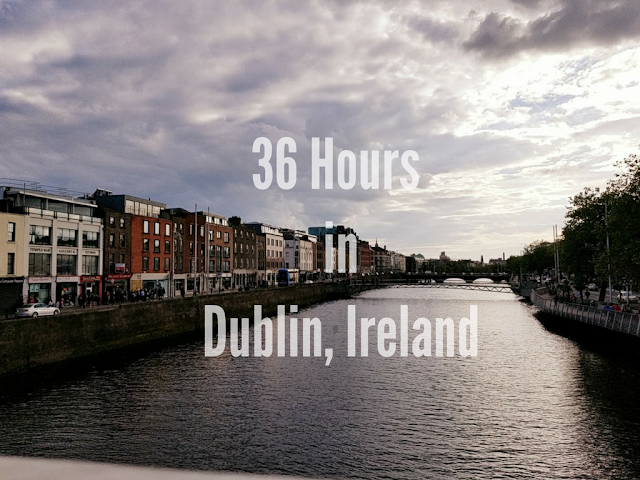 I'm only a few pages in and don't really have an opinion yet, but I did some googling on the author and he created a Pinterest map of London based on what happens in the books. I've never seen this before and think it's awesome! Watching... I watched the last season of "Parks and Rec" over the weekend. It was ok...definitely time for it to end. I started watching "The Unbreakable Kimmy Schmidt" and hated it. I'm starting to realize that I'm just not a Tina Fey fan. I loved her on SNL and have loved her films (Baby Mama and Mean Girls) but I really didn't like Bossy Pants and I can't stand "30 Rock". Thinking about... marathons. I've been wanting to run another marathon ever since I ran my last. I'm really hoping I can make that happen this year. I registered for the Marine Corps Marathon lottery and didn't get in, which is ok because I really want to run Chicago. I entered MCM with the plan of it being my back up in case I didn't get into Chicago. So, now it's just a waiting game. Working on... my blog...it's a constant work in progress and I love it. Needing... a vacation. It's been two months since Sundance and I'm itching to go somewhere new. Loving... The Skimm. I've been reading it for a few years now, but since we no longer have cable, it's the only way for me to quickly digest what's going on in the world. Excited about... a lot of upcoming, long overdue family time. So glad you are happier with running. It's so amazing when the joy comes back, isn't it. Good luck with Chicago!!! I enjoy reading the skimm, too! Im so happy that running is going better for you lately. I know it's been an uphill battle a lot of the time, but it's good that you're feeling good about it.